As a Group we have a defined set of values that govern how we perform, we have incorporated these into our business model. Our company values will be enshrined into our employee handbooks, company and project inductions and employee reviews. Our values are posted around our offices and sites as a reminder of the way we do our work. Click here to visit our sustainability page. Respecting each other, Clients, Customers and the Community. 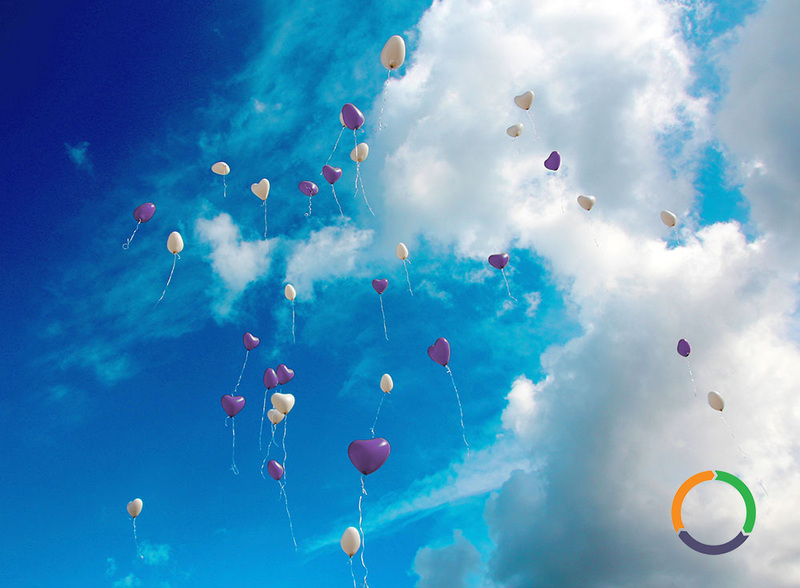 We ensure that in the delivery of our service we add value by operating sustainably and delivering social value commitments. We aim to be as transparent as possible with our work practices and always behave fairly in our service. Reliability ensures a great reputation and helps us develop lasting relationships with all stakeholders. Ensuring efficiency is essential to us, this saves both time and money for clients and EFT Group alike. We see collaboration in our business practices, we aim to work with stakeholders to achieve the best possible outcome. At EFT we are open to others’ opinions, tend to others’ needs, admit our mistakes, self-reflect and trust people to do their jobs. 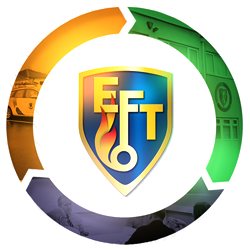 EFT Group’s Corporate Social Responsibility policy not only ensures compliance with the spirit of the law, ethical standards and national norms but that we go beyond this by ensuring that we do no harm and provide a positive impact on the environment and stakeholders including Clients, Customers, Residents, Employees, and Communities. Firstly, in line with our ‘higher purpose’ model, our chosen charity for 2018 is Alder Hey Children’s Hospital in Liverpool who ever year care for over 270,000 children and families. Alder Hey has become the UK’s first congnitive hospital. We are looking forward, as ever, to our fun filled family ventred charity events and raising fund for this great cause during 2018.